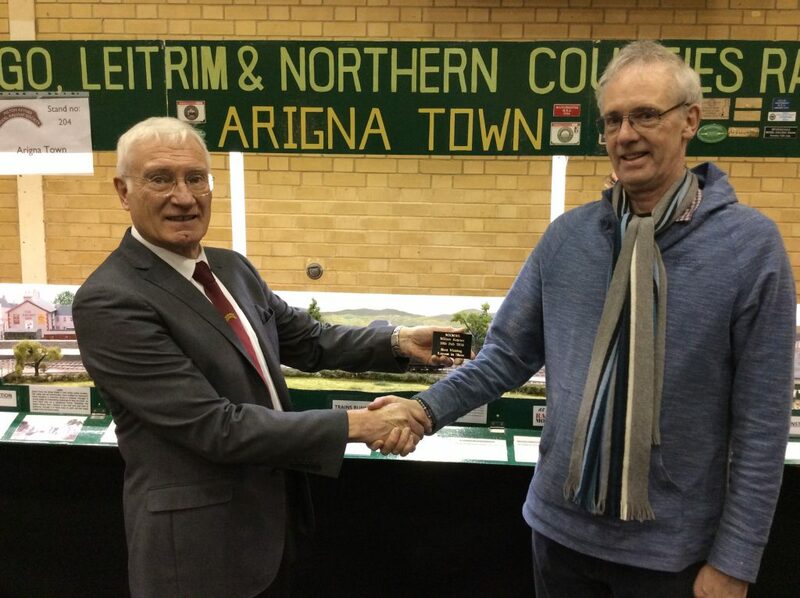 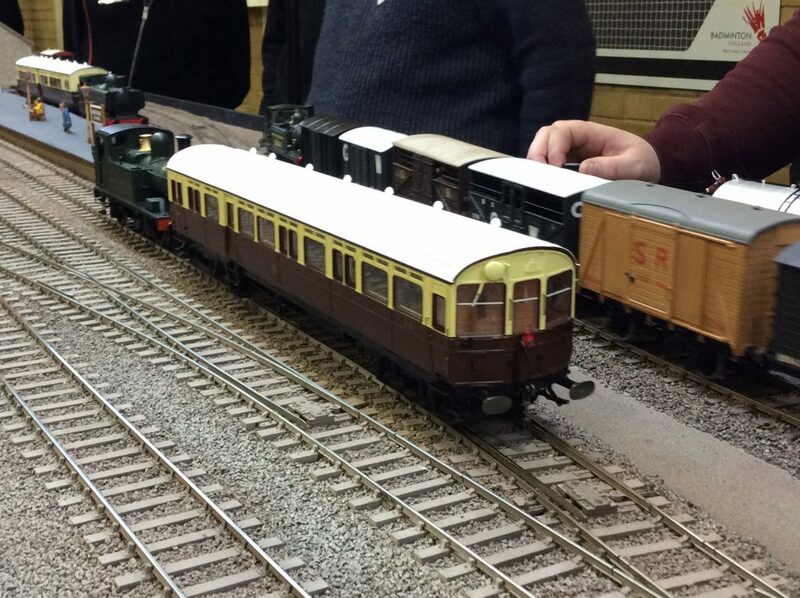 Model train show is just the ticket! 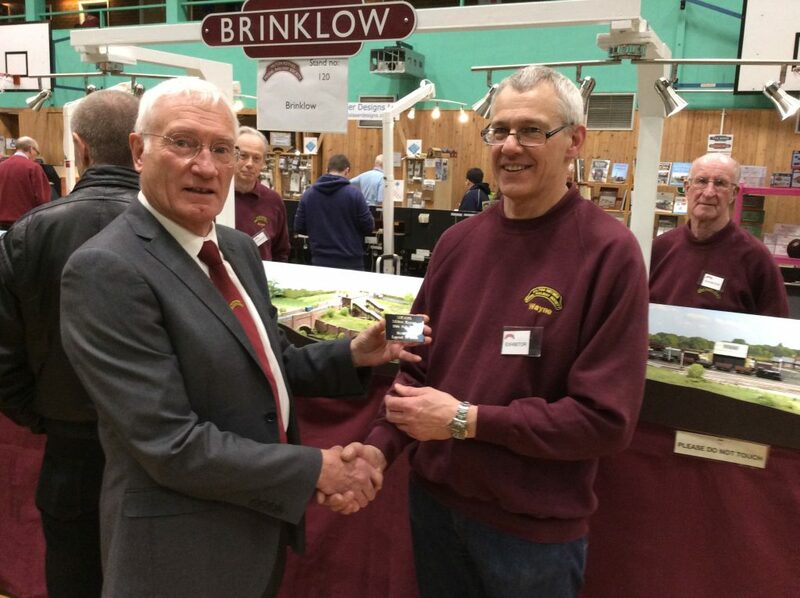 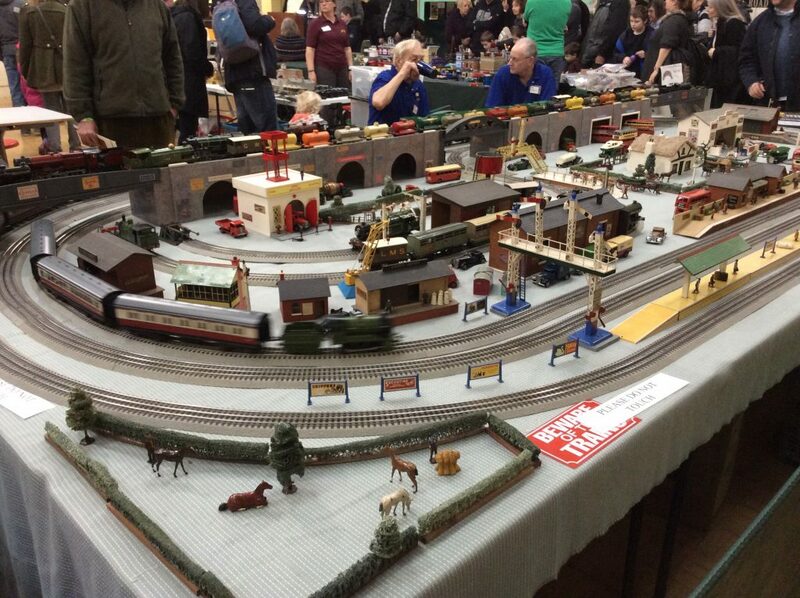 Over 2,750 people flocked to the annual Milton Keynes Model Railway Society (MKMRS) exhibition on Saturday 10 February at Stantonbury Leisure Centre, Milton Keynes. 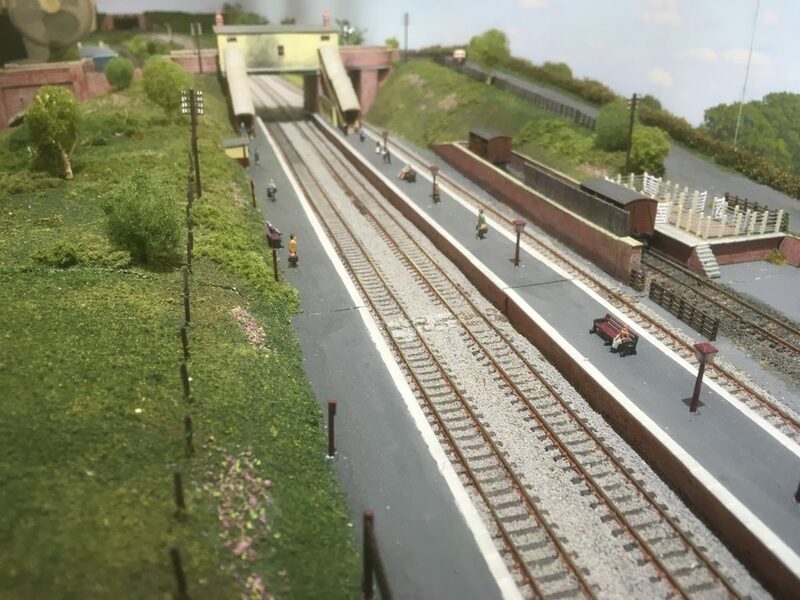 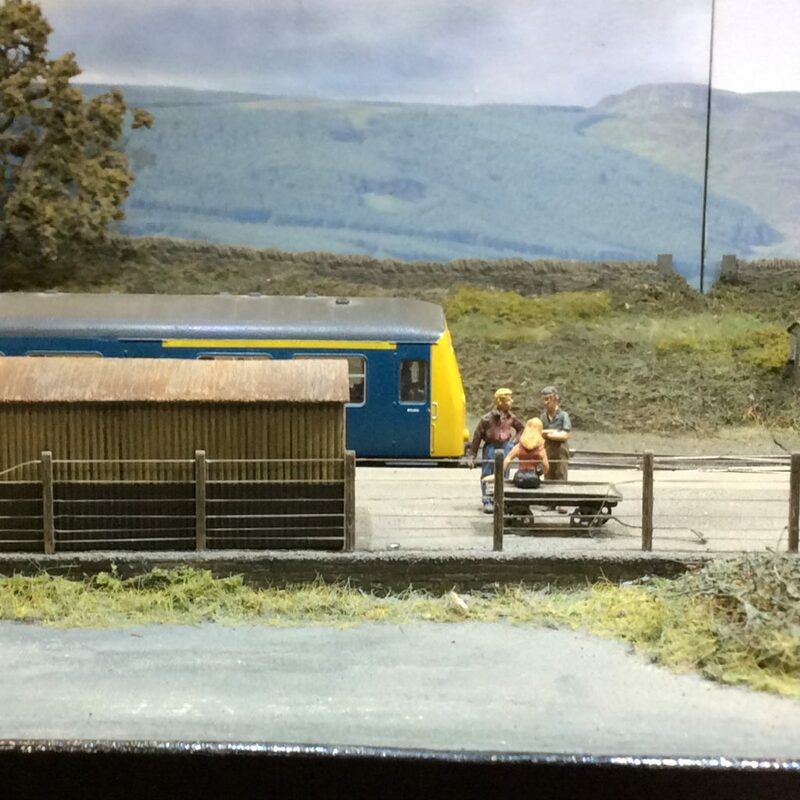 Organisers were especially pleased to welcome a large number of families with children to the show as well as railway modellers from across the UK. 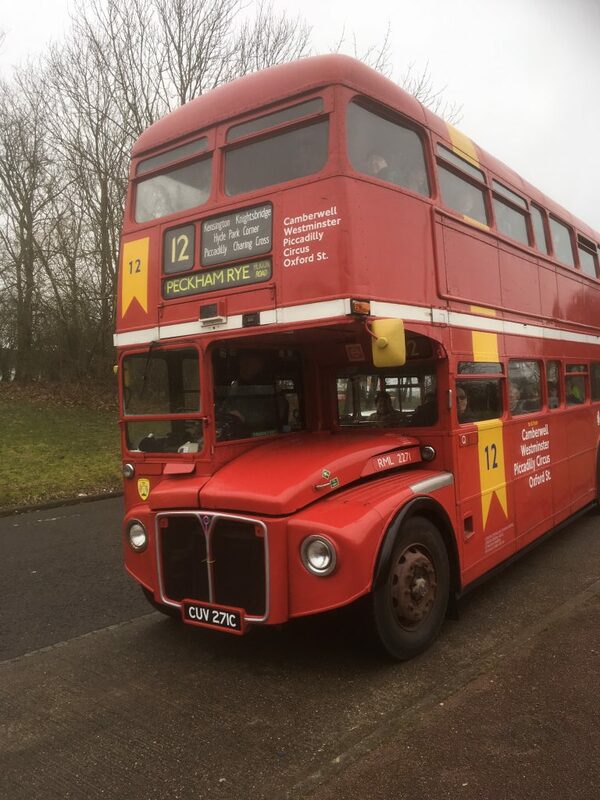 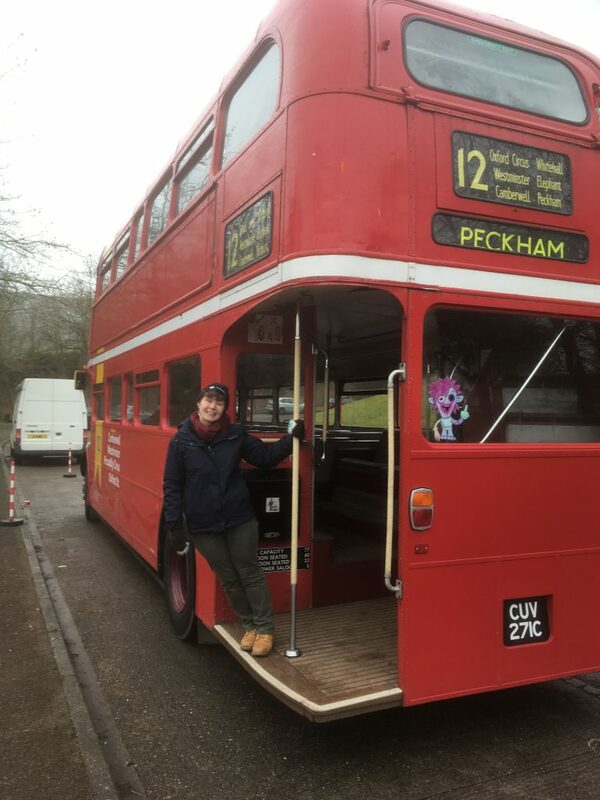 A vintage Routemaster bus from London, running between Milton Keynes Central rail station and the exhibition proved to be especially popular, with some services being completely full up. 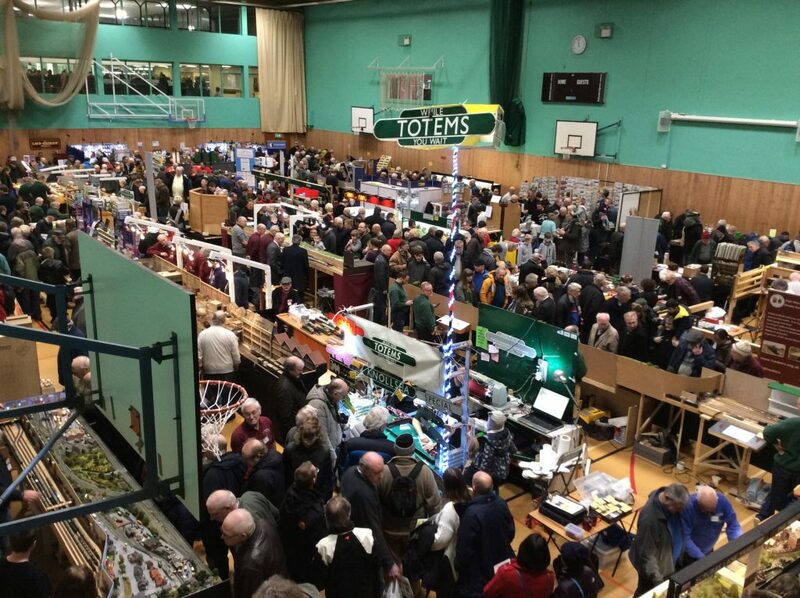 MKMRS were delighted with the huge attendance, but do apologise to visitors who found the show to be very crowded at times and who experienced a long wait for the café. 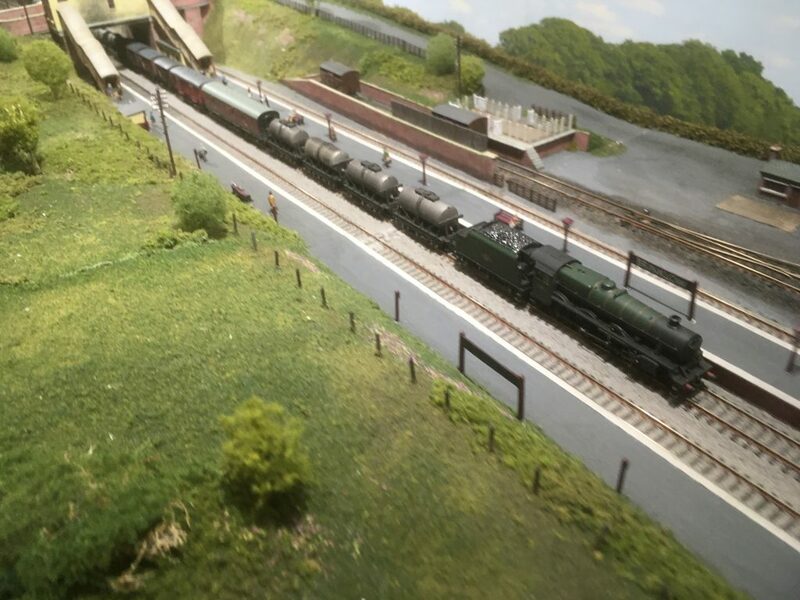 Plans are already underway for next year’s show and the club is considering what can be done to improve these aspects.